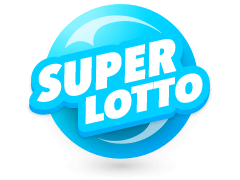 The California super lotto is one of the biggest US state lotteries. This is because prizes as high as $183 million have been won. 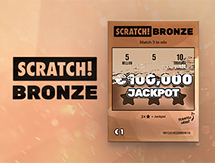 It boasts up to 8 different ways for players to win with the mechanisms remaining the same as other lotteries as we will see soon. 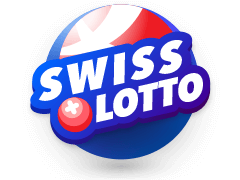 The main draw is held every Wednesday and Saturday with all the California super lotto results posted on various websites and publications through the state of California. 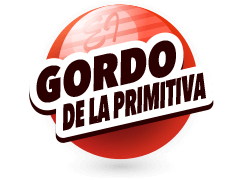 Players are lucky in that there are numerous online vendors from where they can buy their tickets. The only thing to be careful about is to ensure that the reseller is certified and authorised as there have been claims of fake tickets floating around in the past. 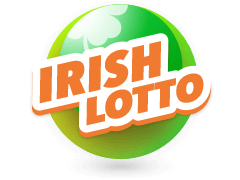 Purchase your California Super Lotto tickets online at multilotto.ie. Checking the SuperLotto Results has never been easier thanks to Multilotto. 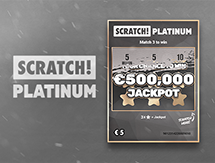 However, players must first learn how to play lotto online. Playing the California super lotto is very easy; all one has to do is buy tickets from an authorised vendor. As mentioned, there are lots of those online although they do take a commission with each ticket you buy. This means that online tickets might be a bit more expensive than those bought at other vendors and retailers. 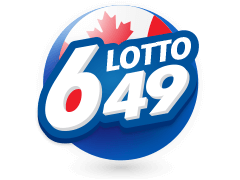 The next thing is to select your winning numbers which determine if you win when the super lotto results are announced. As with any powerball lottery, the player has to select five numbers plus a powerball number. The five numbers are picked from a pool of 47 numbers and the one powerball number is picked from a pool of 27 numbers. After selecting the numbers, all a player has to do is wait for the California super lotto results. Although the jackpot is usually huge, the chances of winning are very low. That said, compared to other similar lotteries, the odds of 1 in 41,416,353 can seem generous. Match the results to win the jackpot! When the California super lotto results are announced, the different prices are arranged in divisions. These divisions are divided according to the different number and powerball number combinations. The biggest largest division is won when a player guesses all the five numbers plus the powerball number correctly. Did you know that the biggest amount ever won in this lottery is $193 million? The sad thing is that it was won by three people who, after taxes, walked off with $32 million each. The second largest win was $141 million, this time won by an individual. After taxes, he did take home $42.3 million. Not bad! Did you also know that this lottery was started in 2000? It also remains one of the powerball lotteries in the world with very favourable odds of winning the jackpot. 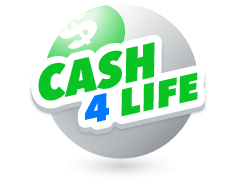 If you are looking for a website where you can get the latest California super lotto results, this is the place to be. we post the latest results as soon as they are announces. 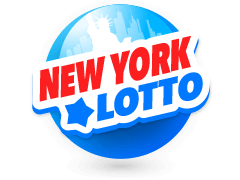 We also post results from other major and minor lotteries in the world meaning that we are a one-stop-shop for all your lottery results needs. From Austria to Finland, we bring you all the results so you are always informed. If you like to be in front of the queue in knowing all that is going on in the world of lotteries, you should stay glued to our website. 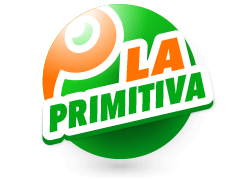 We are also continuously adding new lotteries from all over the world that you may be interested in. This is another reason for players to keep an eye on our website. If you are looking for an astronomical payday, the Powerball Lottery is the one for you. It normally stands at over 100 million euros and can sometimes go as high as 600 million euros. It is played the same as the California lotto in that players pick a five numbers plus a powerball number and the results are announced the same as the California super lotto results. Here, there are 9 divisions, so players have slightly better chances of winning. 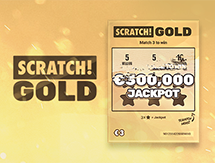 The Belgium Lotto, also known as the Nationale Loterij’s Lotto, is another lottery you should look into. Here players choose 6 out of 45 numbers without a powerball. This is what makes it have winning odds of 1 in 8 145 060. 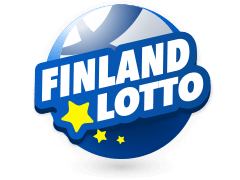 Wins can go into the tens of millions of euros in this lottery too which should pique the interest of any player. 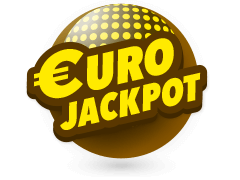 The Eurojackpot is another interesting lottery. Arranged by several nations in Europe, players select just five numbers. The draws take place on Fridays and as with the California super lotto results, the results are posted at Multilotto straight after the draw. 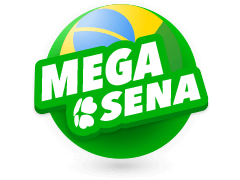 The jackpot can be as high as 100 million euro at times with very good odds of winning. 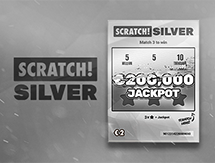 It has been a while since the full jackpot was won so it is a matter of it being won again anytime. If that is not motivation enough to get playing, nothing else will ever be. Make note that you are not restricted to playing one lotto at a time; you can play as many as you like. Just be sure to always be alert as soon as the results are posted because winnings have a window in which they have to be collected by the winners. The California super lotto is a very interesting lotto for all players. 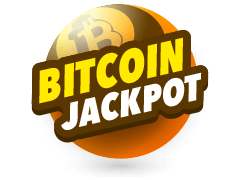 It has better odds than most other lotteries and the fact that it is run by the government should give players some confidence. Players stand to win tens of millions of dollars if they get all five California super lotto numbers plus the powerball number right. Do also note that since the draws take place at 8PM, ticket sales close at 7:45 pm. Also, remember to keep your ticket as proof of winning as there is no other way to verify this fact. There is also no restriction on the number of tickets players can buy at once. In fact, doing so is encouraged because, in addition to helping fund public schools, extra tickets improve your odds of winning.